With the year 2019 comes so many little reasons to celebrate, and one really big reason—The state of Alabama is turning 200! 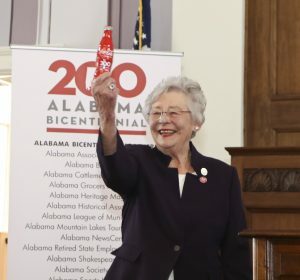 In December of last year, Governor Kay Ivey launched the year of Alabama’s bicentennial celebrations. 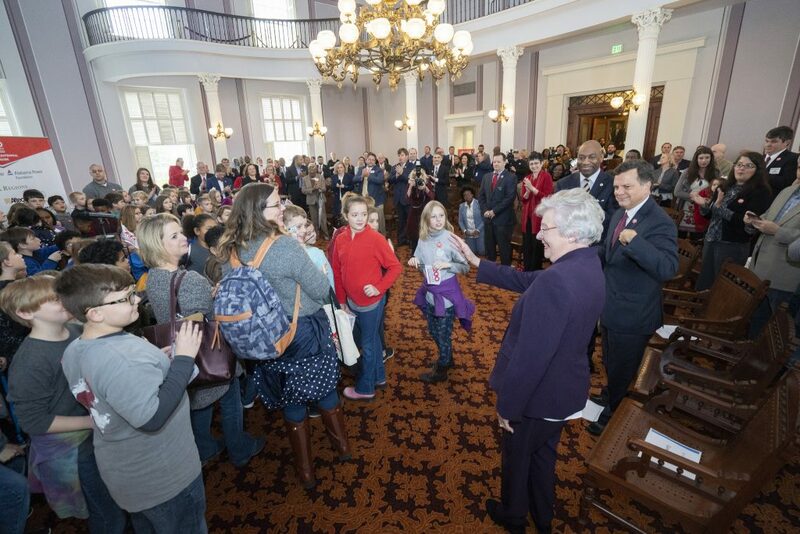 Accompanied by Alabama Senator Arthur Orr and children from Pell City’s elementary school, Ivey introduced the 400 events that will take place throughout the state this year. December 14, 2019 will mark the culmination of all of these celebrations in Montgomery. While there are hundreds of public events, the bicentennial will certainly impact even the smallest communities as well. Ivey stressed during her remarks that this isn’t just about festivals and parties—Alabamians everywhere will learn more about their state’s history through touring exhibitions and the Alabama Past Port, a guide to historic destinations in each of the state’s 67 counties. The guide features historical and cultural information as well as engaging original artwork. 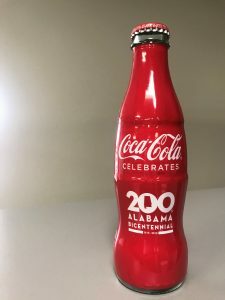 We were also there for the bicentennial launch to introduce our Alabama Bicentennial Commemorative bottle, available beginning in the spring of this year. Like the great state of Alabama, Coca-Cola UNITED has a long history. A fifth generation family business, we’ve been producing, bottling, marketing, distributing and selling beverages to the people of Alabama for almost 117 years. 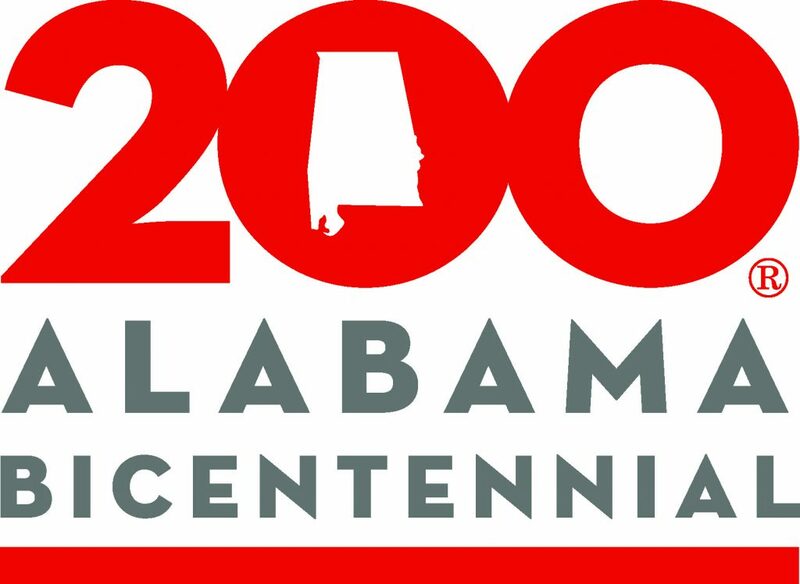 During 2019, 225 Alabama communities, towns and cities will hold more than 400 events to celebrate Alabama’s two-hundredth birthday. All of these events will help acknowledge so many of the state’s accomplishments in those 200 years. There will be a celebration of the fiftieth anniversary of Alabama’s role in sending a man to the moon, a replica of its first capitol in Old Cahawba, events honoring Alabama veterans and so much more. Our state and our company have a lot to be proud of. No matter where you live there will be a celebration for you to take part in! Coca-Cola UNITED is honored to work so closely with the people of Alabama, and we look forward to celebrating the success, growth, and continued prosperity of this great state!